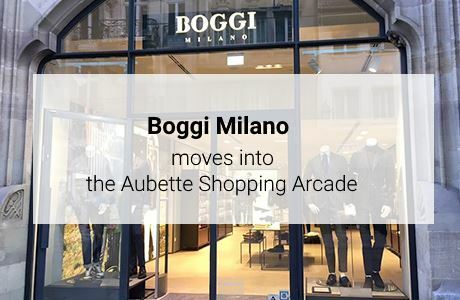 The Italian brand Boggi Milano has moved in at the heart of the Aubette Shopping Arcade in Strasbourg. A respected reference in the field of men's clothing, Boggi Milano places a premium on the quality of its products. Suits, shirts, trousers, shoes and accessories are available for an elegant look, without rigid formality. 400 m² of men's fashion are at your disposal for a stylish shopping spree. 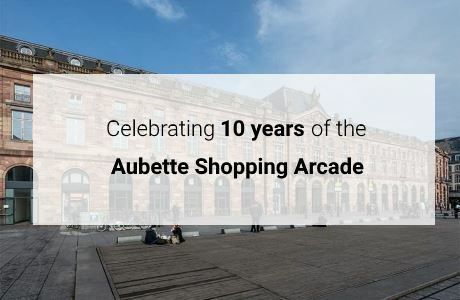 This year, the Aubette Shopping Arcade is celebrating the 10th anniversary of the renovation and creation of the shopping arcade in 2008. The architecture firm Reichen & Robert was entrusted with the challenge of giving a new lease of life to this emblematic site in the city of Strasbourg. The gamble has paid off in view of the many retailers that have become part of the adventure and the striking beauty of the building itself.